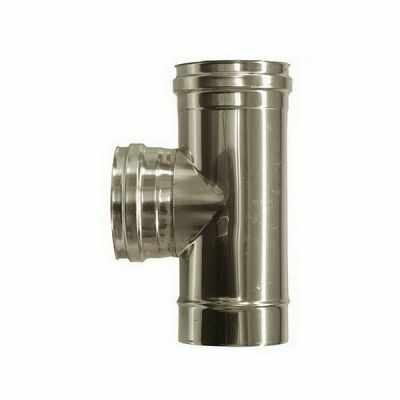 Condensate collecting cap 250 Dn flue pipe 316 stainless steel single wall. 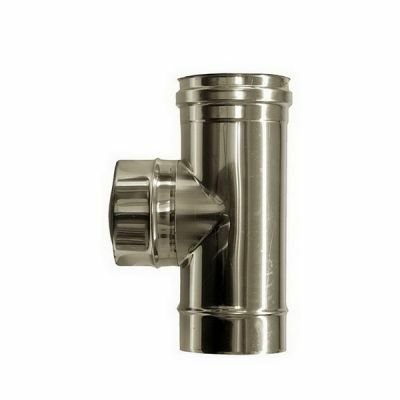 The cap condensate trap is used to collect and discharge the condensate via a threaded fitting 1/2 ". 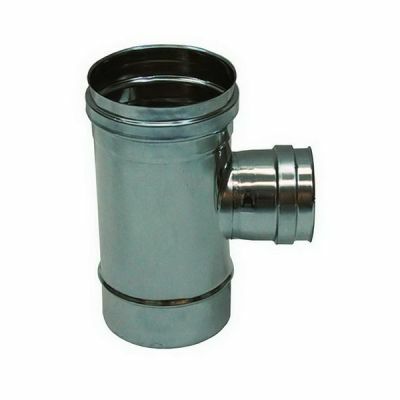 The locking pawl 1/2" must be purchased separately.